One can never have enough cookbooks. Thanks for this honest review. Sounds like a real winner. 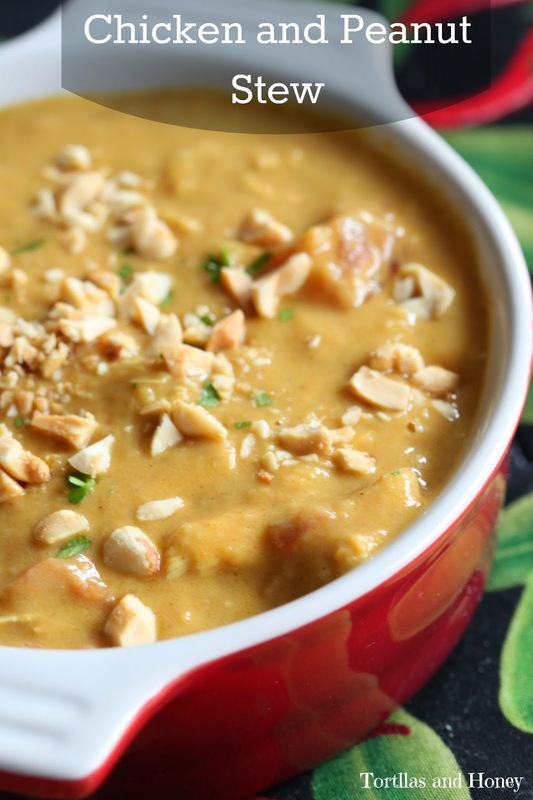 I had my first peanut stew a few years ago. Strange but delicious stew. This recipe is a little different, but still looks wonderful!